The news this week has been dominated by severe weather in the area. A tornado that struck Turkey’s tourism capital Antalya on Thursday left two people dead, including a 13-year-old child, one person missing and at least 11 more people injured. 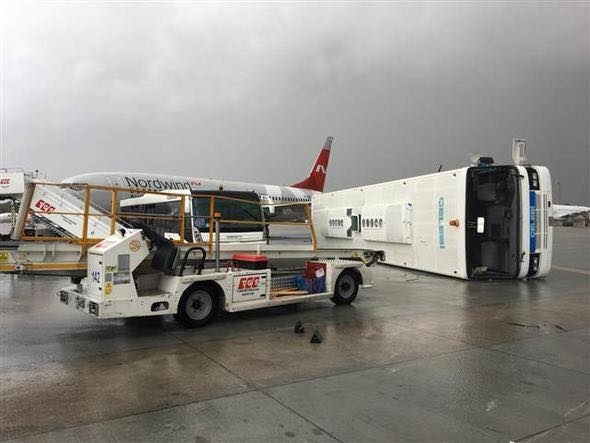 The powerful storm started on Wednesday night, hitting Antalya’s Kumluca, Kemer and Finike districts, damaging buildings, agricultural areas, and vehicles. “Eleven were injured, including one critically. A university student went missing in Kuzderesi in the Kemer district,” Antalya Govenor Münir Karaloğlu told Anadolu Agency. “Her mother survived, but the 20-year-old is still missing,” Karaloğlu said, adding that search and rescue efforts are working to find her. 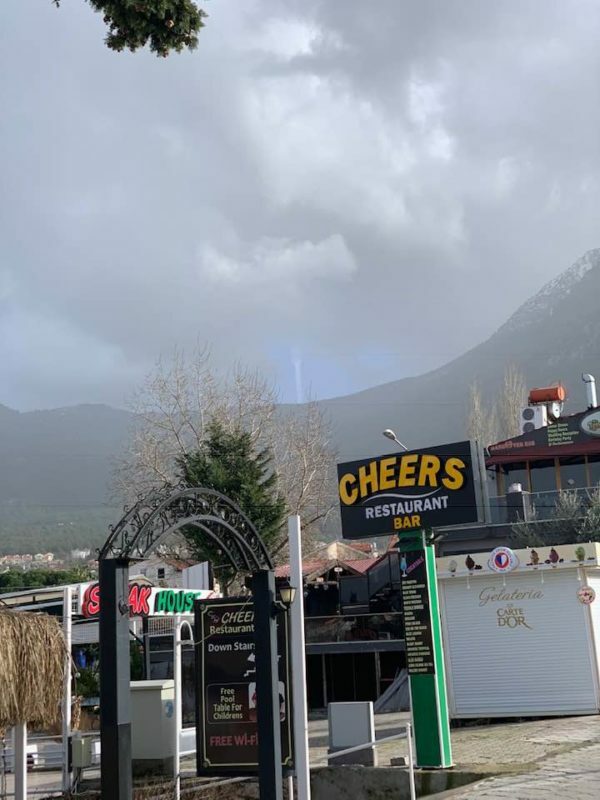 This photograph of a tornado over Babadağ and Mendos was taken on Saturday by Saffet Yağlı from Evim Home and Garden Centre in Ovacık. 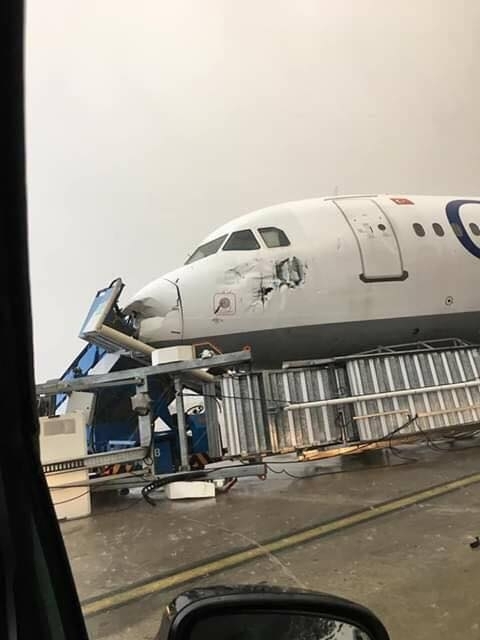 No-one was injured and there was no damage to property. 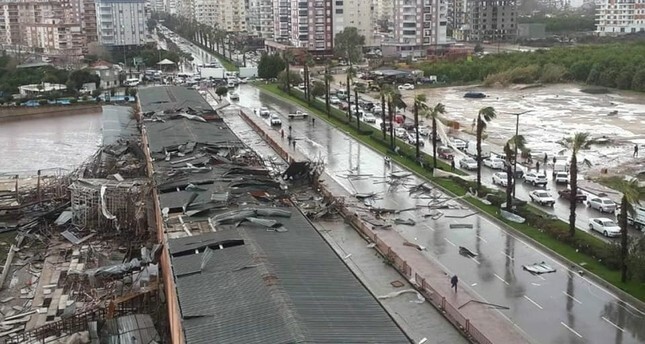 If a tornado wasn’t enough, Antalya was hit by a severe windstorm on Saturday. 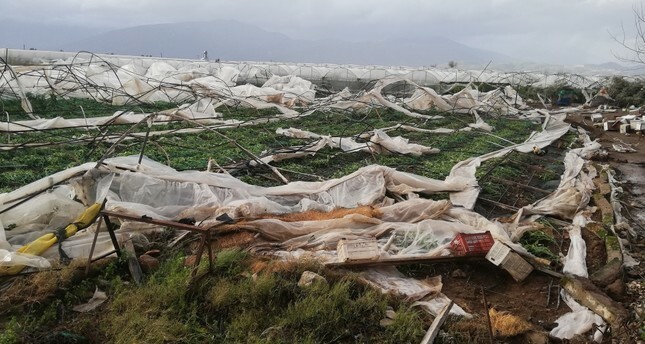 A tornado devastated greenhouses in Antalya’s Kumluca district where agriculture heavily relies on greenhouses. 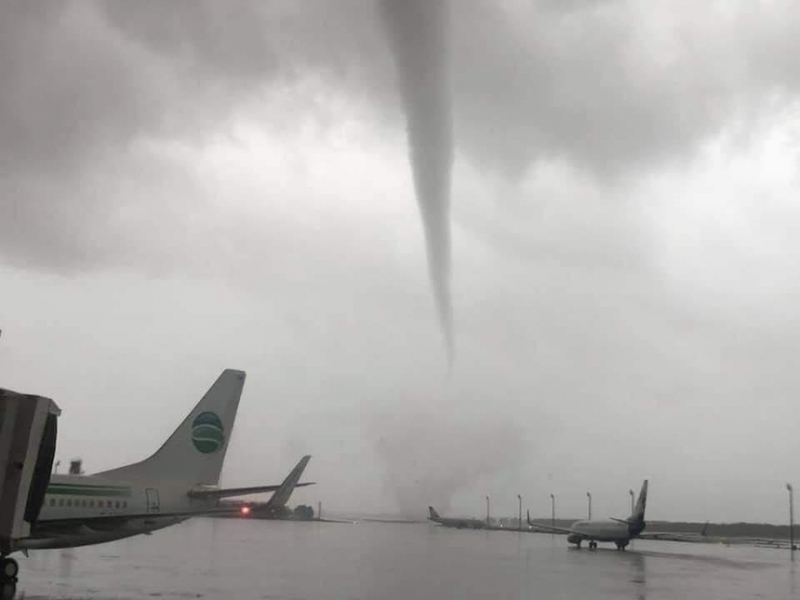 A tornado that reached speeds of 100 kilometers per hour wreaked havoc in the Mediterranean city of Antalya on Thursday. Locals and authorities examined the damage it left in its wake and started removing debris. A Turkish couple died after they were trapped in their car as flash floods hit the southwestern town of Bodrum late on Thursday. 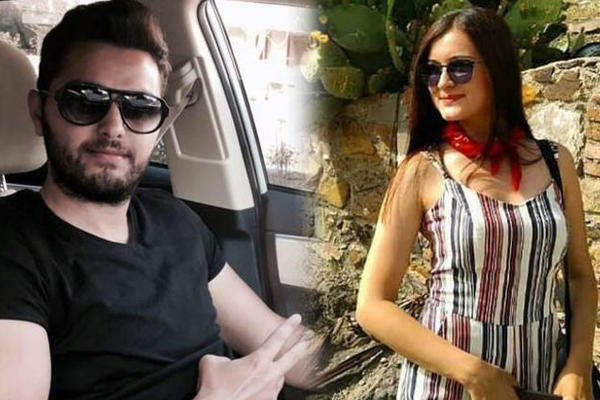 According to local media reports, the 27-year-old driver Çağlar Bilecik and his fiancee, Billur Atik, were in the Akarca area when their car stopped in a flood waters from a nearby creek. A passerby, who saw the car drifting in the water, notified the police. 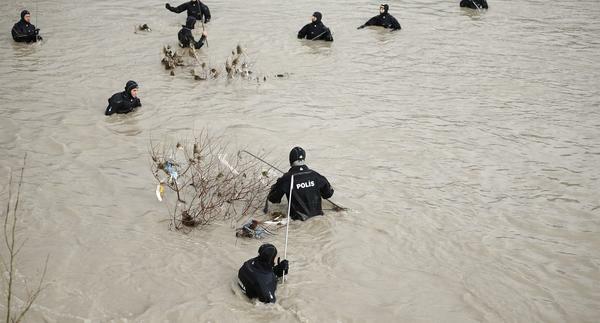 Rescue teams who arrived soon afterward found the body of Atik, a 23-year-old teacher in the flooded car. Officials said Atik’s fiancee, an electrical technician, was also presumed dead but his body remained missing on Saturday despite search efforts in the area, which was still pounded by a heavy storm. 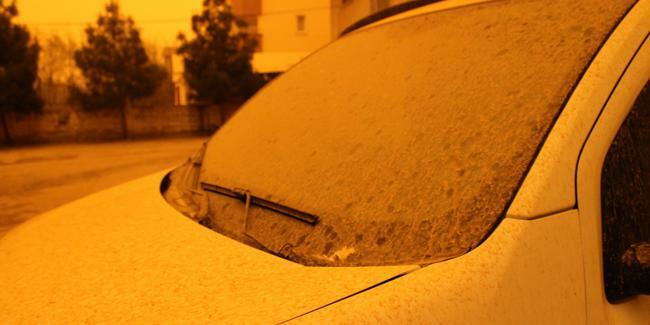 Dust and sand storms from North Africa affected the Marmara, Aegean and Western Mediterranean regions over Friday and Saturday. The Meteorology department warned that any rainfall in these areas would be muddy and warned citizens to be extremely cautious. As the world grapples with the climate change phenomenon, Turkey is already dealing with its consequences. In an interview with Daily Sabah earlier this year Rıfat Ünal Sayman, the country’s director for the Regional Environment Center, an international organization coordinating response to environmental issues, warned that extreme weather cases are on the rise in Turkey. He explained that extreme weather cases were limited to 400 yearly in the past but it has escalated to over 1,000 in recent years. 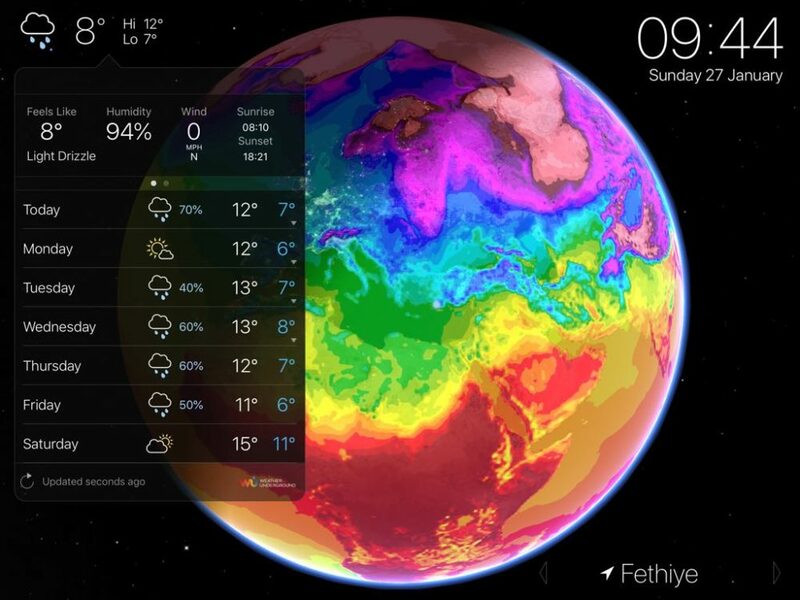 Visit Fethiye Times later in the week when we’ll be taking a closer look at the impact of climate change in Turkey. Fethiyespor signed up two more transfers last week. The club signed a contract with Burak Koyuncu, winger from KFC HO Kalken in Belgium. 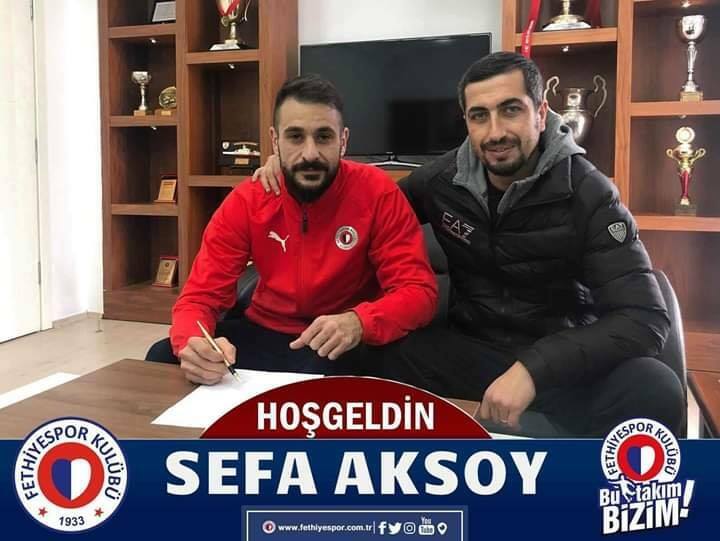 Fethiyespor also signed up Sefa Aksoy, a 29-year-old midfielder from Tuzlaspor. 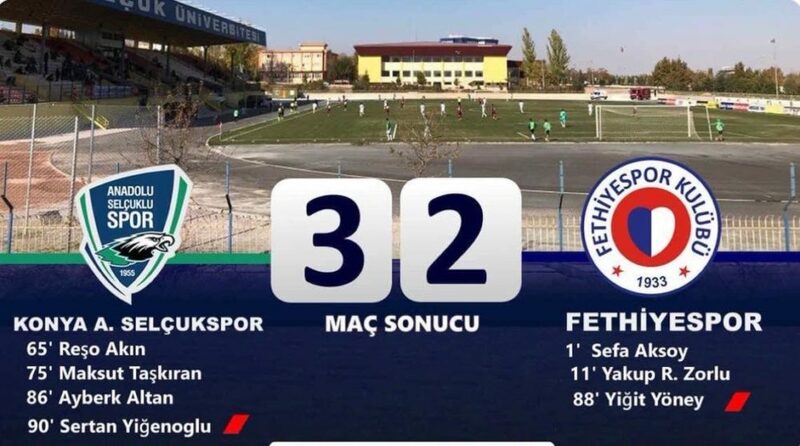 Fethiyespor lost their away match against Konya Anadolu Selçukluspor yesterday. The final score was 3-2. Sunday 3rd February at home against Karagümrük A.Ş. Kick off is at 13:30. Sunday 10th February away against Darica Gençlerbirliğı AŞ. Kick off is at 13:30. 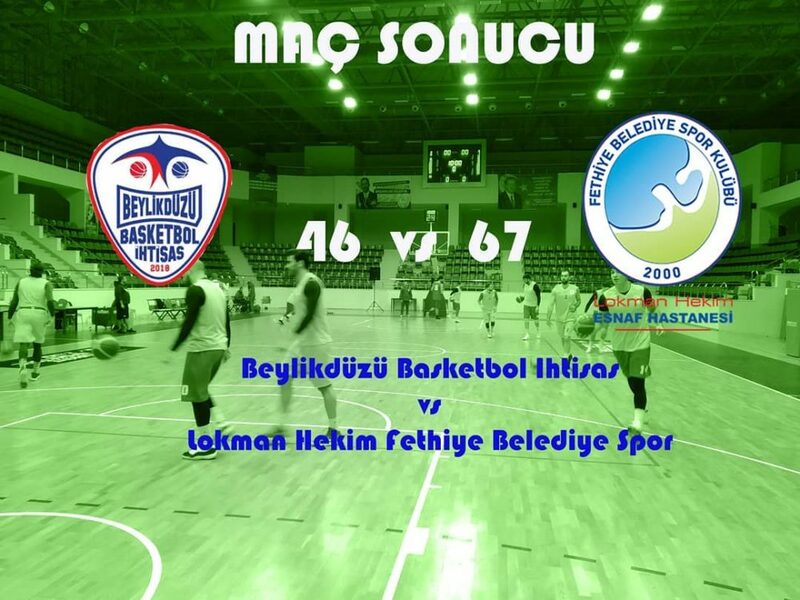 Lokman Hekim Fethiye Belediyespor won their away match against Beylikdüzü Basketbol Ihtisas on Saturday. The final score was 46– 67. The British Pound bought 6.95 TL by the close of business on Friday. The week before it was selling for 6.86 TL. The US Dollar bought 5.26 TL by the close of business on Friday. The week before it was selling for 5.32 TL. The Euro bought 6.00 TL by the close of business on Friday. The week before it was selling for 6.06 TL.